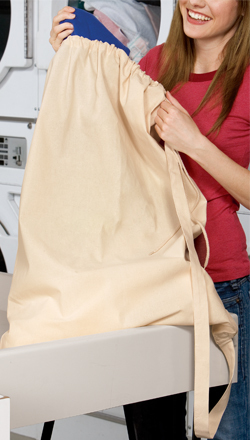 This laundry bag is great for laundry, school, camping, storage or makes a great overnight bag! Makes a perfect gift for those going off to college! Fill it with detergent and other sundries for the perfect going away gift.